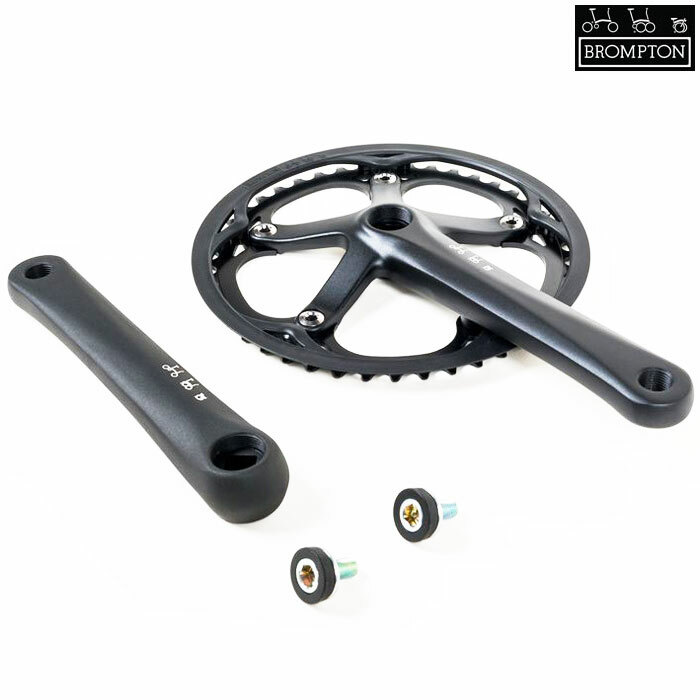 Replacement 54T spider chainset as found on post-2013 bikes. Can I use this with FSA MegaExo Cartridge? I am interested in a crankset with a single large chainring 50 or 54T. Do you sell any of these and which bottom bracket do I need to get if the FSA MegaExo does not fit? This chainset requires a Square taper bottom bracket, so as long as you use a JIS type square taper bottom bracket you should be okay. The overall length would depend on the chainline you're looking to achieve.